Waxing before tanning. Always wax before spray tanning. 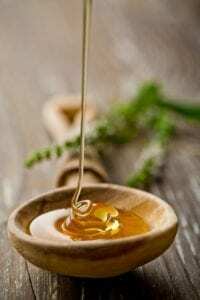 Waxing naturally exfoliates the skin and will remove any color application. There is also potential for infection. Be sun safe. Waxed skin is photosensitive and more susceptible to burning, so take extra care to so cover up and wear sunscreen, especially after waxing. Smooth shaving. If you have been shaving, try to wait 3-4 weeks before getting waxed. If you get a wax prematurely, you may not achieve the long-lasting results of a great bikini wax. Avoid shaving between appointments. Shaving will negate all the positive benefits of waxing and can irritate hair follicles, leading to those nasty bumps we all hate. For more questions about our waxing or tanning services, please contact our estheticians at 480-209-1659.